Home Random Stuff Blog BlizzCon 2018: Warcraft Reforged is Getting a 4K Makeover! BlizzCon 2018: Warcraft Reforged is Getting a 4K Makeover! Blast from the past! Warcraft is getting MASSIVE upgrades! 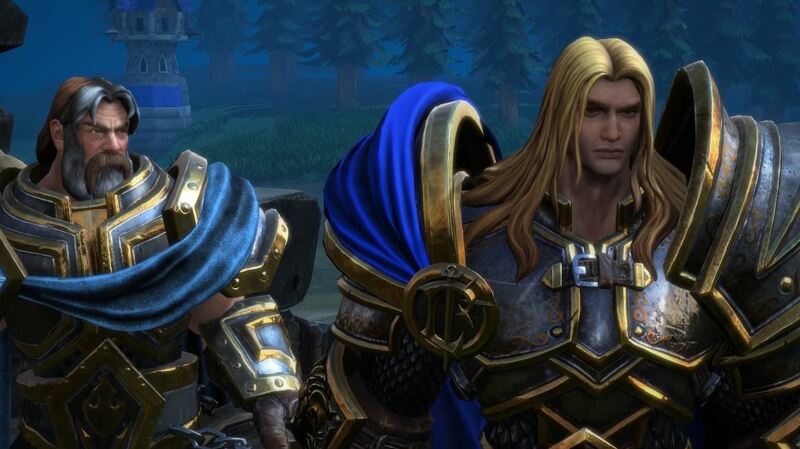 Blizzard dropped a remastered classic of Warcraft 3: Reign of Chaos during the opening ceremony at BlizzCon 2018 re-titled Warcraft: Reforged. The trailer has an impressive mix of remastered 4k game play as well as a flashy cinematic component. The remaster is completely updated with remodeled character animations, remastered maps and campaigns, an upgraded UI and even the beloved world editor. The Spoils of War Edition is out TODAY just to tide eager players over til the 2019 launch.